Lululemon has envisioned a casual, movement-filled spring. 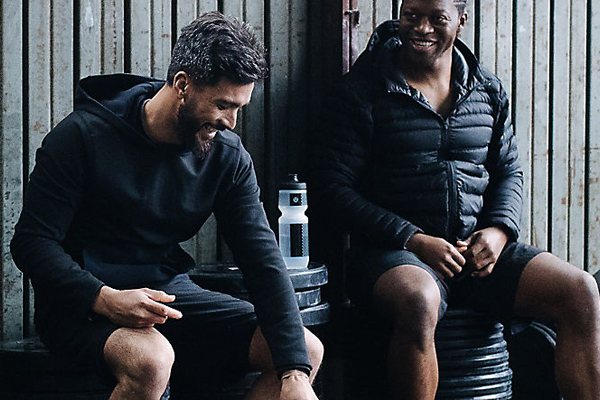 The Vancouver-based athletic apparel company is welcoming the warmer weather with a breathable, sweat-wicking Mainstay Jacket ($138), complete with secure pockets for your smartphone. The stylish Twin Chill ($128), with its stretchy technical textile and subtle reflective strip, lets you go straight from the gym to your next social gathering. For a lazy weekend, the Long Weekend Pullover Hoodie ($118), made with merino wool, has antibacterial and heat-regulation technology for long-lasting comfort. And lastly, perfect for getting out and about, Lululemon presents its Para Backpack ($148): compact, waterproof, with a reflective strip and direct access to your water bottle when you need it.